Some people say that spring is the season of love. Psh. Clearly, these people are completely mistaken. Everyone knows that the real season of love is, in fact, fall. What could possible be more romantic than (somewhat) cooler weather, cozy hoodies and sweaters, pumpkin spice and caramel apple everything, and of course, the most glaringly obvious - SEC football? 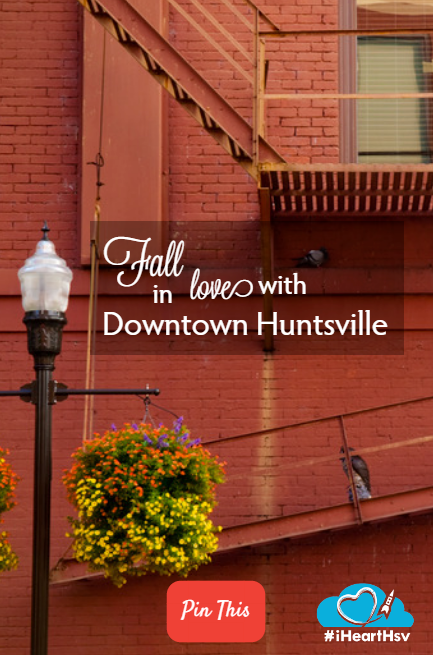 So to assist in making sure your autumn is as romantic as it can possibly be, here are 3 date ideas in downtown Huntsville that you and your special someone are guaranteed to fall in love with. 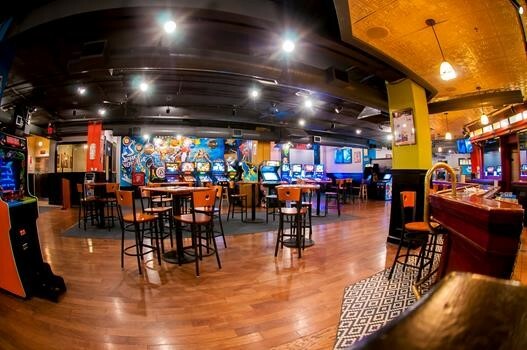 Dinner and entertainment all in one stop. Order some tasty and hearty Anaheim Chili and challenge your sweetie to a friendly game of Gauntlet. 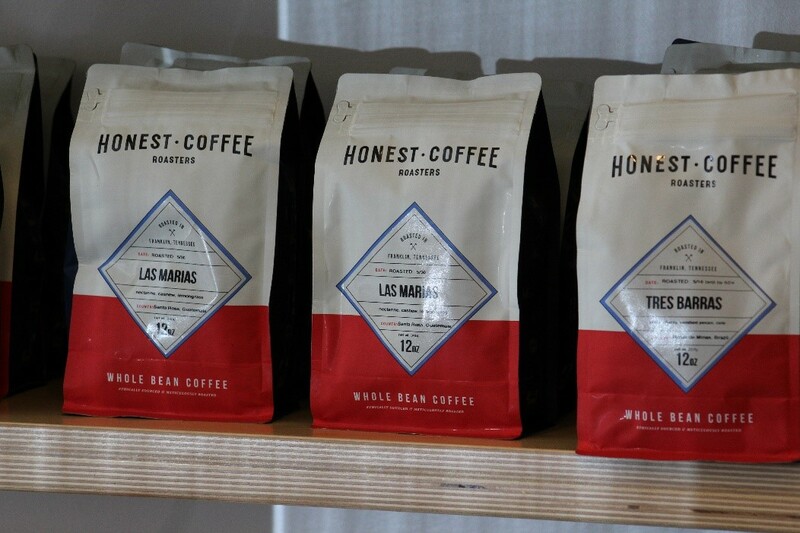 Warm your heart (and your fingers) over a cup of brew at Honest Coffee and then head on to Lowe Mill ARTS & Entertainment to "boogey down" with your beau! 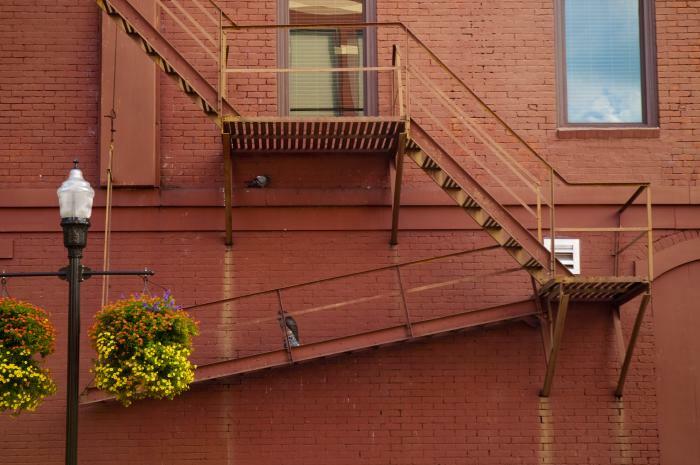 Lowe Mill A&E provides swing dance lessons to couples (or those flying solo!) every Thursday evening from 7:30 - 11:00 p.m.
Pizza is well known as the key to even the most stubborn and cold of hearts. 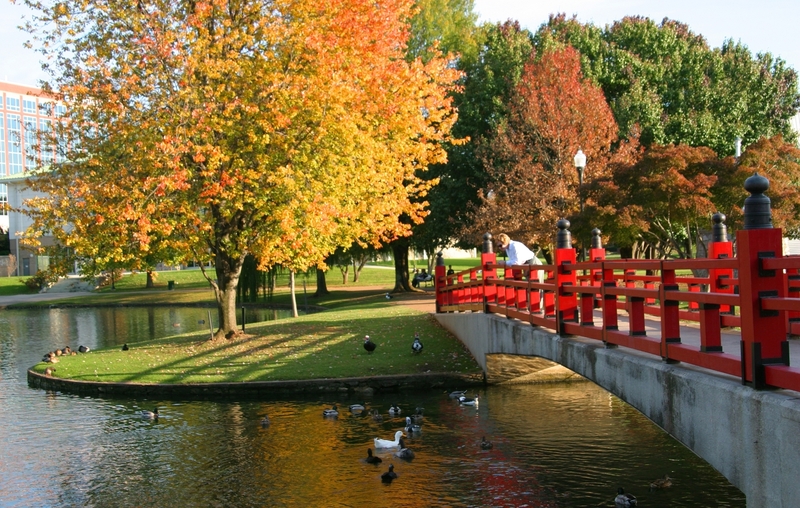 Share a scrumptious pizza masterpiece at Sam & Greg’s and then walk around Big Spring Park, feeding the ducks, soaking in Huntsville history, viewing the beauty and wonder of Huntsville all around you.